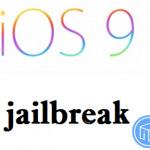 Apple released iOS 8.3 in April and now, TaiG has updated its software TaiG 2.0 to help you jailbreak iOS 8.3, iOS 8.2 and iOS 8.1.3 if you need for you iPhone or iPad. 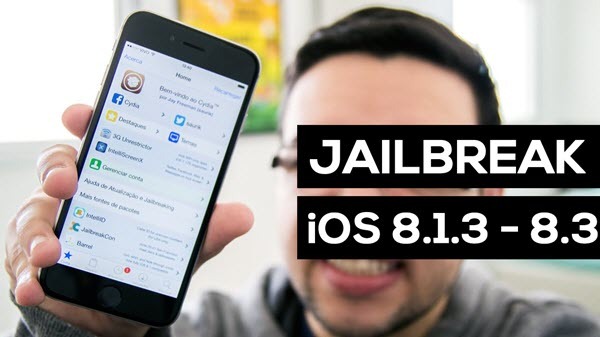 Here, I want to share some information about steps to jailbreak iOS 8.3, iOS 8.2 and iOS 8.1.3. Before jailbreak, you need to know some important notes. iTunes 12.0.1 is required. Follow this: How To Downgrade iTunes 12.1 To 12.0.1 On Windows Or Mac [Tutorial]. 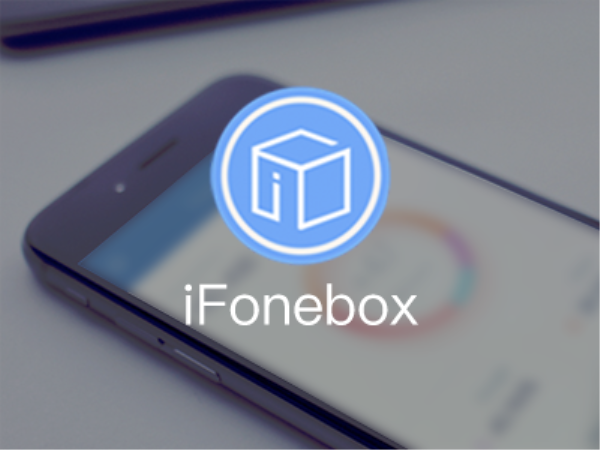 Then, you can follow steps to jailbreak iOS 8.3, iOS 8.2 and iOS 8.1.3. Step 1: Grab the TaiG 2.0 Jailbreak from here: Download TaiG 2.0 Jailbreak iOS 8.3, iOS 8.2 And iOS 8.1.3 For Windows. Step 4: If the Apple device can’t be discovered by the jailbreak tool, it will present a window that clearly shows “Can’t find Apple device”. However, if everything is detected correctly a different window will be presented showing the details pertaining to the device and the DEBs that will be installed. 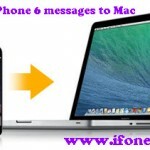 How To Transfer All Text Messages From iPhone 6 Plus To Mac?